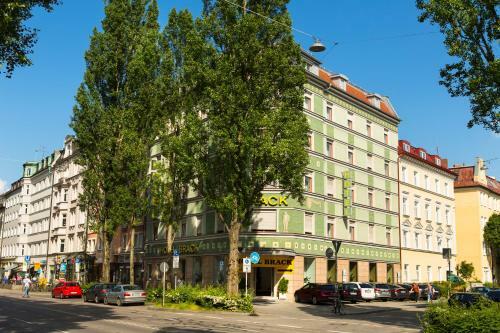 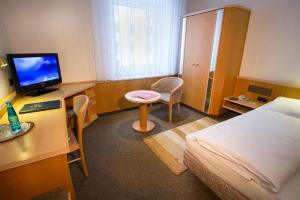 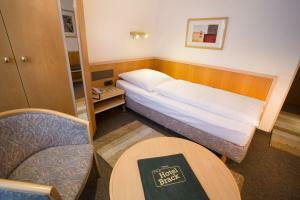 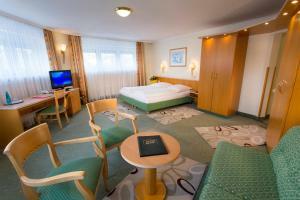 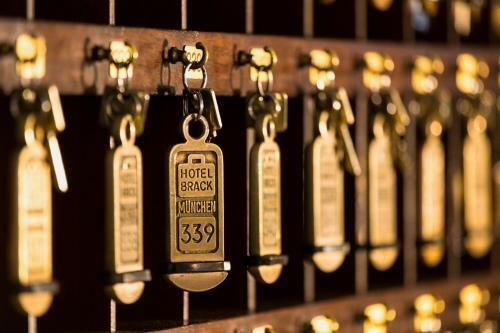 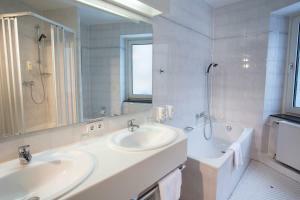 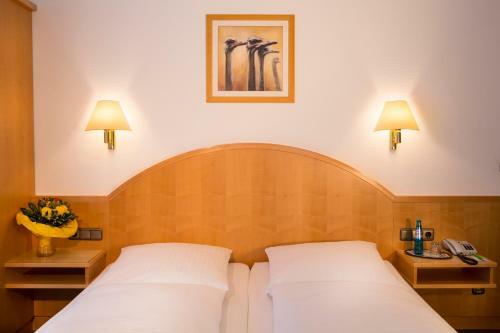 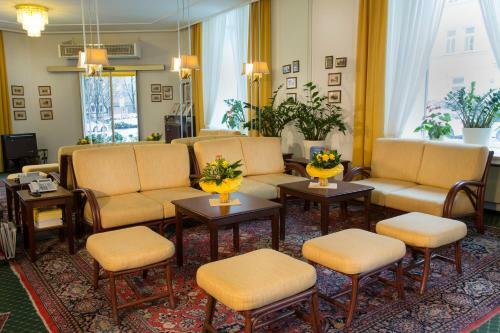 This traditional hotel in the centre of Munich offers free Wi-Fi and free private parking. 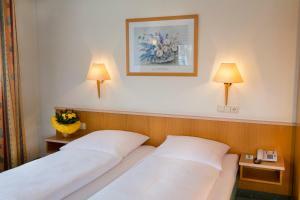 It is a 5-minute walk from Theresienwiesen, home of the Oktoberfest beer festival. 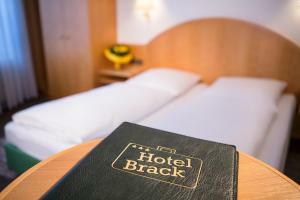 All rooms at the Hotel Brack include a desk and a TV. 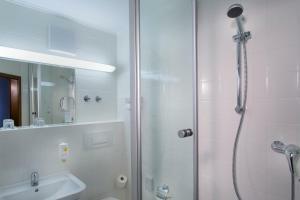 A private bathroom with hairdryer is provided. 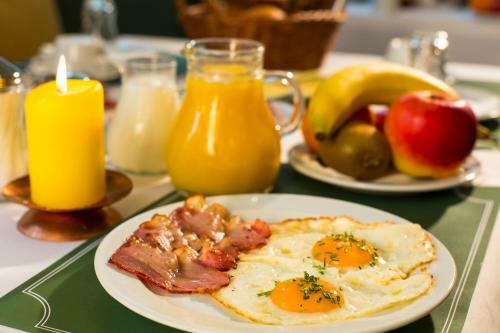 Hotel Brack offers an American-style breakfast until 12:00 each day. 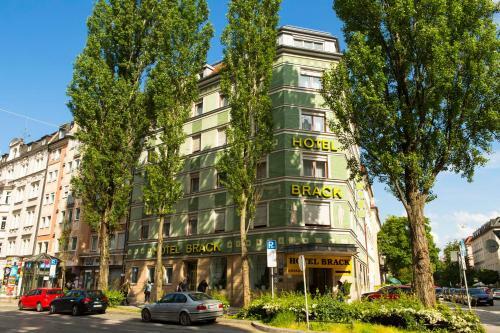 Poccistraße Underground Station is just a few steps from Hotel Brack. 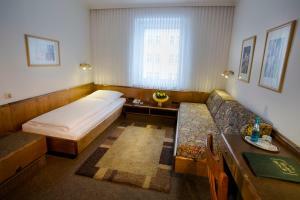 The Marienplatz square in Munich’s city centre is 3 stops away.